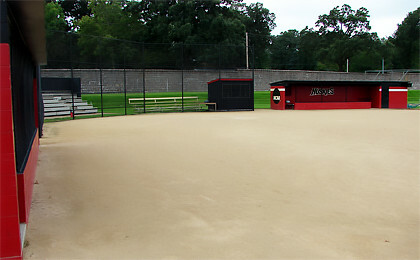 The Selke Field complex is encircled by its trademark granite wall, which was constructed as part of the Works Progress Administration in the 1930s. Hours are subject to change due to events and programming, during holidays and semester breaks. Contact (320) 308-3325 for more information.